TIGARD, Ore. – Author Mark L. Greathouse and his wife, Helena Greathouse, recently published their second book celebrating the power of dance. 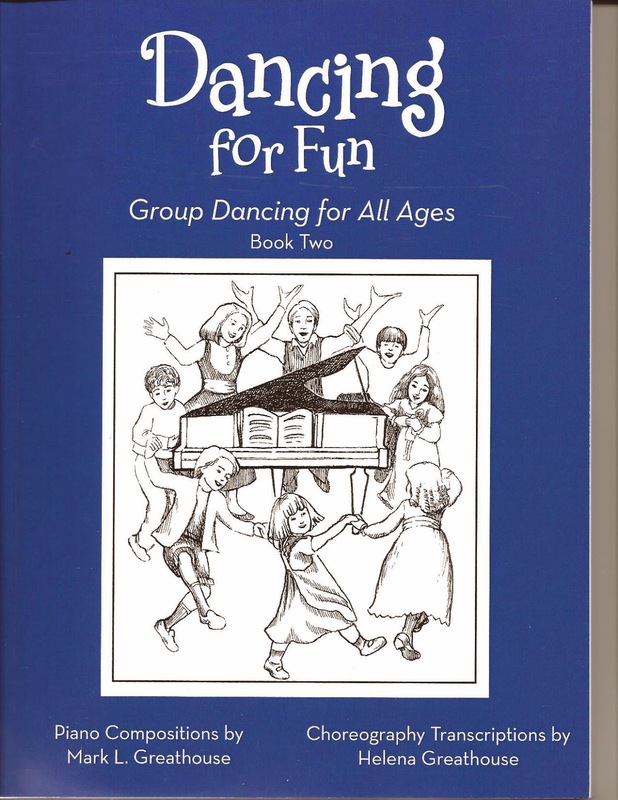 “Dancing for Fun: Group Dancing for All Ages Book Two” (published by iUniverse) is a new collection of choreography that readers can learn and perform to music either alone or as part of a group. This second volume in the Dancing for Fun series is an introduction to folk-inspired, contemporary dances created for groups of any size and age, the Greathouses say. It encourages readers to engage in movement set to music and improve upon fitness while having fun and interacting with others. The dance pieces within “Dancing for Fun” were transcribed by Helena Greathouse in a contemporary folk style that does not allow for improvisation and encourage partnering and patterned steps. Mark L. and Helena Greathouse are an international husband-and-wife musical duo. Each began performing their art at age 5 in their respective countries. Over the years, Mark progressed on the accordion and piano. Helena’s advancement included rhythmic gymnastics, competing in Europe and judging internationally for the United States. She judged at the Olympics, the Goodwill Games and the Pan American Games. In recent years, Mark has composed many piano pieces, some of which were choreographed for the book series Dancing for Fun. Readers can learn more at www.greathouseofmusic.com. This book is available in hard copy from the Author. TO SEE ALL DANCES IN DANCING FOR FUN, BOOK 2, CLICK ON PLAYLIST IN THE YOUTUBE VIDEO WINDOW.